There are at least 24 seats where Muslims – who account for 13% of the state’s population – can influence the results in Rajasthan state legislative assembly election. The Congress has given tickets to 15 Muslim candidates while the Bharatiya Janata Party (BJP) fielded only one candidate for the state assembly election. Presently, the assembly consists of 200 members. Welfare Party of India (WPI) and Social Democratic Party of India (SDPI) , the organisations who mainly focus on Muslim representation in politics are very active in the election fronts. SDPI has fielded candidates in three constituencies. 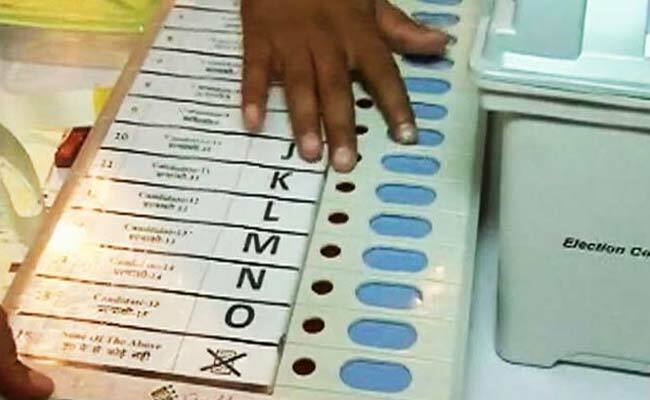 Rajasthan goes to Assembly Elections today, where both BJP and Congress have been ruling in alternative terms. It is a fertile ground for various Hindutva Movements. No political imaginations but Hindu nationalism could find a space in Rajasthan. Muslim-led political movements couldn’t survive yet. The political representation of Muslims is very marginal and exist as a mere vote-bank of Congress. As they don’t find any possible moves, they are unable for political bargaining. Hopefully, this time, parties, which are concerned about Muslim political representation and demands like Welfare Party and SDPI are active in the election fronts in some constituencies. Dr. Ansar Aboobacker , national president of Fraternity Movement , students wing of WPI said. 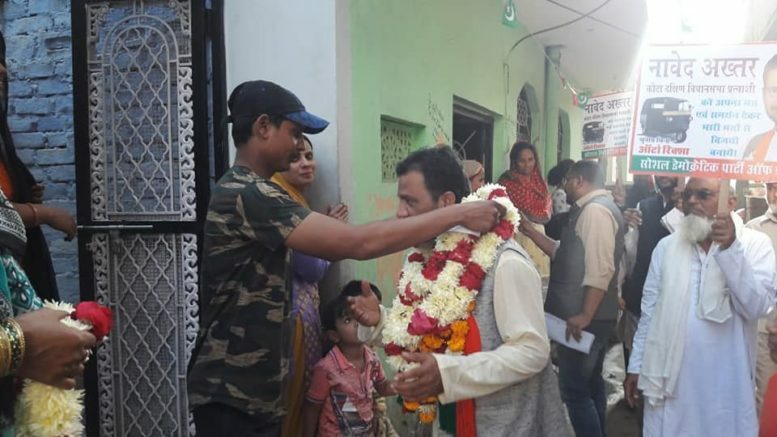 Naim Azad is the WPI candidate who contesting from Kota constituency of Rajasthan, where Muslims are the second largest vote bank. Muslim leaders of the Congress party and the organisations including SDPI and Welfare Party of India allege the Congress wants Muslims to vote in its favour, but does not want to give adequate representation to the community, adding that the party deliberately fields “weak Muslim candidates” just to give out a message that it is the only party that wants to politically empower the community. The Muslim community’s representation in the present Assembly is at a low, with only two MLAs elected on BJP tickets in the 2013 polls. In 2013 polls, the Congress had fielded 16 Muslim candidates, including some sitting MLAs, Cabinet Ministers and popular community leaders, but none of them could win. Be the first to comment on "Rajasthan: SDPI and Welfare Party to contest elections, raising Muslim representation"